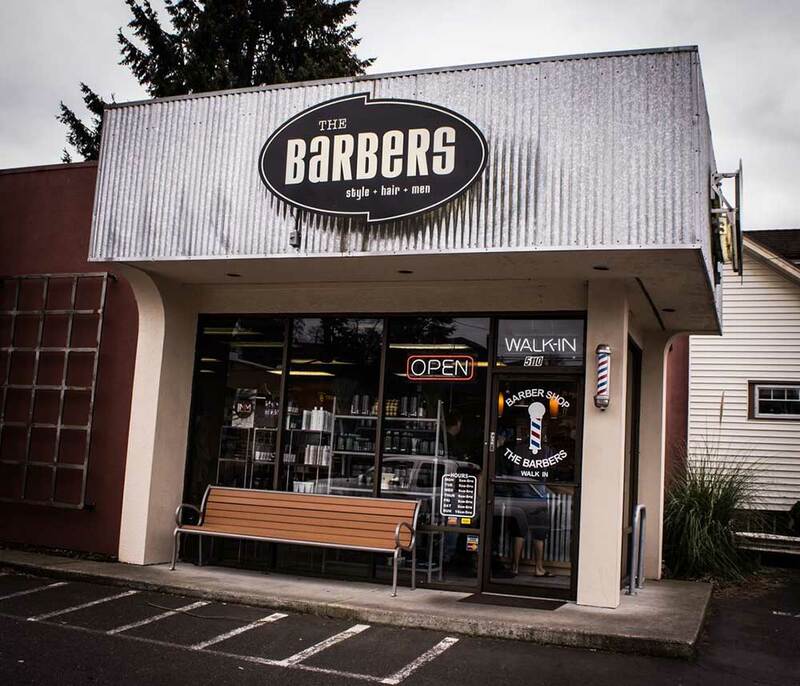 Our N.E Portland location located in the heart of Hollywood on the corner of N.E 51st and Sandy is one of the busiest Barbershops in Portland! Over 2,000 guys a month head in there to get a great cut at a great price by some of the most talented Barbers in the area! We share our big parking lot with Laurelwood Public House and Brewery so you can head over there and grab an IPA and a burger afterwards! Not a bad way to spend an hour or so. 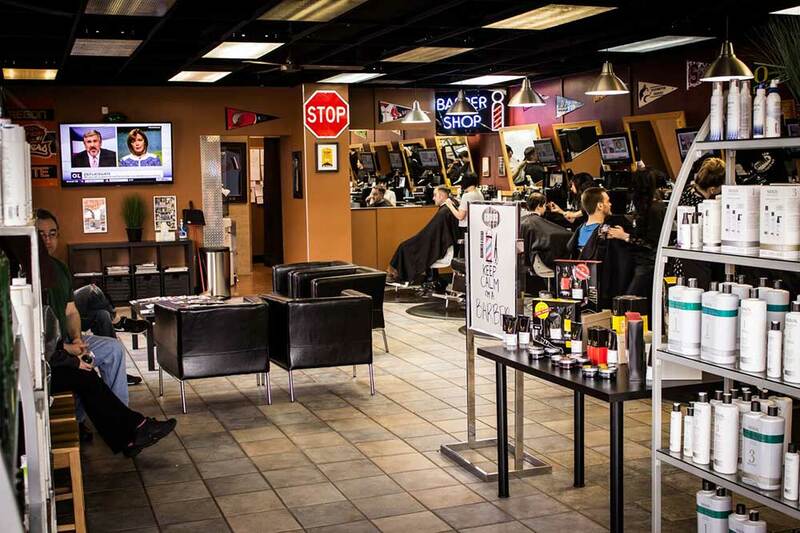 The Barbers in Hollywood has been doing men’s haircuts since 2004 and it’s been a Barbershop that has blended in really nicely with the community and all of the great businesses who call Hollywood their home. The Hollywood Shop has a special place in our Owners’ hearts as Don and Alison grew up just a couple blocks away and still have many connections to this neighborhood. 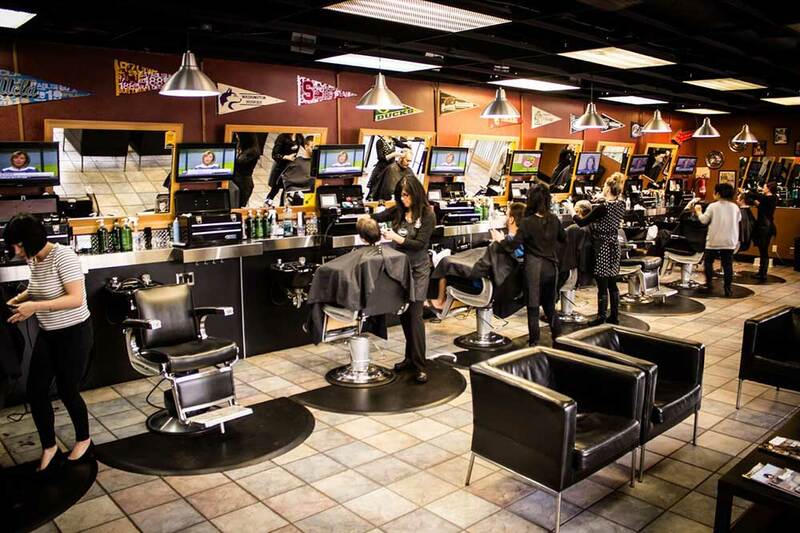 Come in, relax and get The Works! There’s nothing like a fantastic shampoo and scalp massage along with a hot lather neck shave to compliment a great haircut!